Lithium battery management systems, are they required? 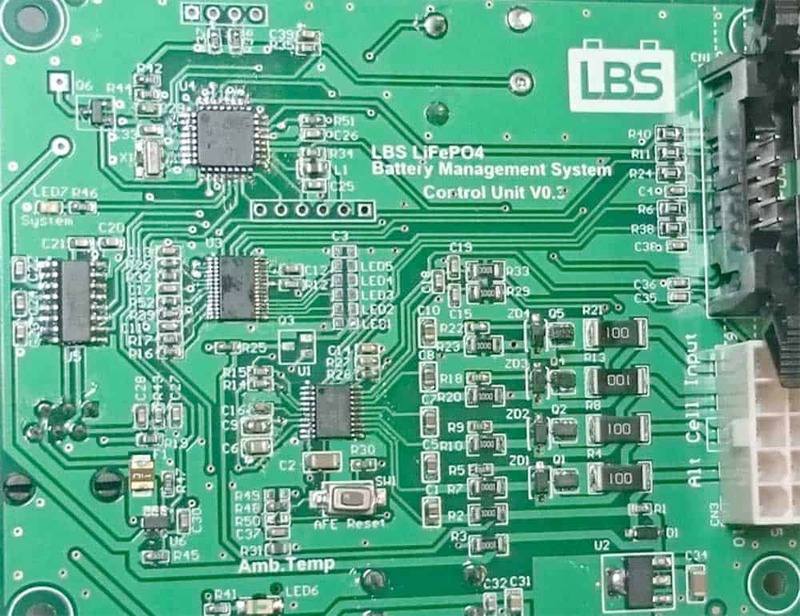 Do you need a Lithium Battery Management System? 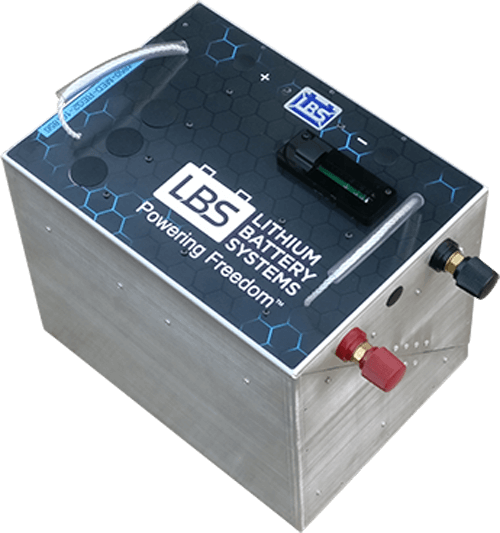 Well, actually, no – lithium batteries don’t need a battery management system (BMS) to operate. 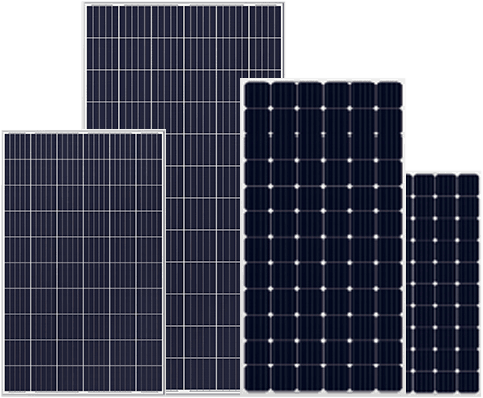 You can connect a few lithium battery cells in series to make a battery pack without any sort of lithium battery management system, and it will be able to power various loads and be charged just fine. So then why do lithium batteries need a BMS? The answer is safety and also lifespan. The most important function of a lithium battery management system is to ensure the cells remain within safe operating limits, and take action as soon as any one of the individual cells start going outside the limits. The action taken depends on the BMS; a good one will disconnect loads if the voltage goes too low, and disconnect chargers if the voltage goes too high. It will also check that the voltage of each cell in the pack is the same, and bring down the voltage of any cell that is higher than the others. This ensures that cells cannot get to dangerously high or low voltages – which is usually what causes the lithium battery fires that we see in the news. It can even monitor the temperature of the battery, and disconnect the pack long before it gets hot enough to catch on fire. 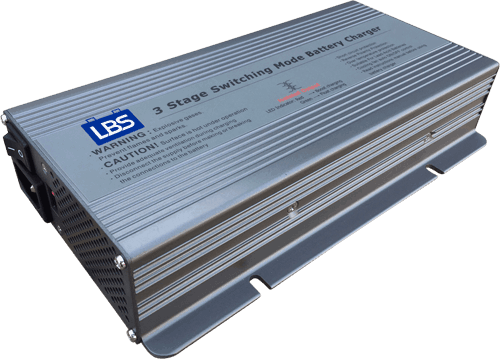 It is important to have the battery cells protected by the BMS, rather than relying purely on a good charger or correct user operation. Be Aware of their functionality! Be aware that there are widely varying interpretations of a BMS, exactly which functions it should perform, and how much it relies on user intervention when cells approach the operating limits. We tried using various products from Australia and overseas, but couldn’t find anything that did exactly what we needed without breaking the bank. That’s why we have designed and built our own battery management system specifically for 12V lithium packs. Why Don’t Lead Acid Batteries Need a BMS? But why don’t lead acid batteries (AGM, gel cell, deep cycle etc) need a lithium battery management system? Well, firstly they are far less likely to burst into flames if something goes wrong with charging or discharging, simply because their ingredients are less flammable. But the main reason relates to how the cells behave after they are fully charged. Lead acid batteries are also made up of cells in series; if one cell is slightly more charged than the others, and therefore gets fully charged before the others, it will simply pass current through the cell while remaining at a reasonable voltage while the other cells catch up. In this way the cells are “self-equalising” when charging. Do Lithium Batteries Need a BMS? Lithium cells are the opposite: when a cell is fully charged, the voltage rises suddenly and can reach dangerous levels very quickly. If this happens in only one cell, that cell can reach dangerous voltages before the total pack voltage is high enough to register as fully charged. Thus controlling and monitoring the total voltage of the pack is not sufficient for lithium-based chemistries, as you need to check the voltage of every individual cell making up that pack – this is done by the BMS. So if you want to ensure that your lithium battery pack is safe and lasts for a long time – you do need a quality and reliable battery management system.